After nearly a decade of property decline, the Spanish real estate market is making a recovery. Find out who’s buying real estate in Spain and why now is the ultimate time to invest. It seems that some relief is finally being served to property owners in Spain, who rode out the nine year property market crash where the average home price dropped 45 percent during this time. The market recovery is due to many factors; one of the strongest forces is the demand from overseas investors lead by the United Kingdom. The numbers are all heading in a positive direction, and property experts in Spain are calling now, the best times to invest in Spanish real estate in the last decade or more. 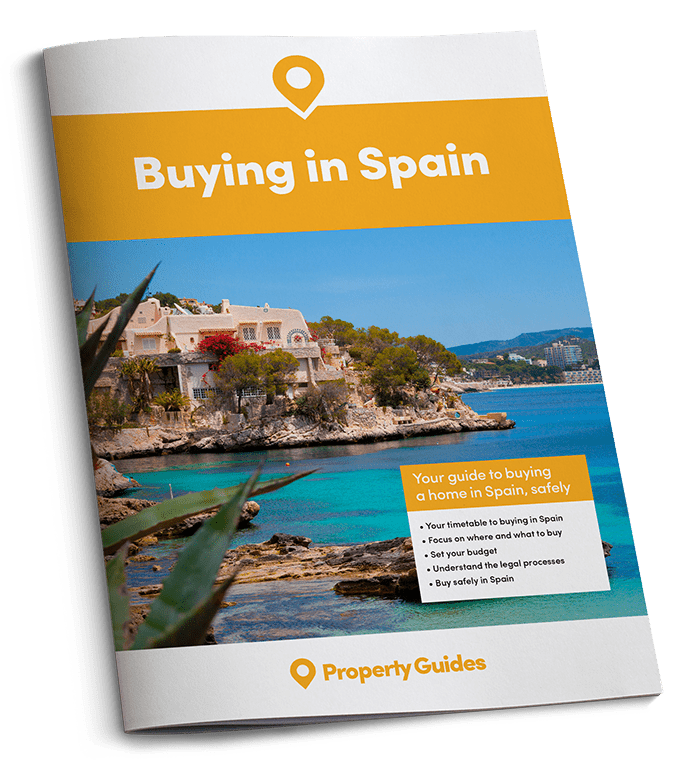 Find out what the property market is doing, who is buying and which parts of Spain are attracting the most attention from property investors. Of foreign buyers, Britons account for the largest buyer segment in Spain. In the first quarter of 2016, Spanish property prices rose 6.3 percent; this is the largest price increase since 2007 when the Spanish property market began its nine-year decline. Not only is the price of real estate increasing, the number of homes sold during the first quarter of 2016 increased 6.1 percent over the same time last year. Mark Stucklin of the Spanish Property Insight told the media, “to potential buyers wondering if now is the right time, I would say yes, definitely.” Recent statistics show there are still bargains to be had in Spain with estimates that the property market is currently undervalued by 26 percent. Time to get lost down some traditional streets in Spain? Up until now, it’s been nearly a decade of doom and gloom for the Spanish property market. Due to rising interest rates, tighter lending restrictions, global economic conditions and a surplus of new construction the market bottomed out in 2007 leaving the banks with excess and homeowners with de-valued property unable to sell. 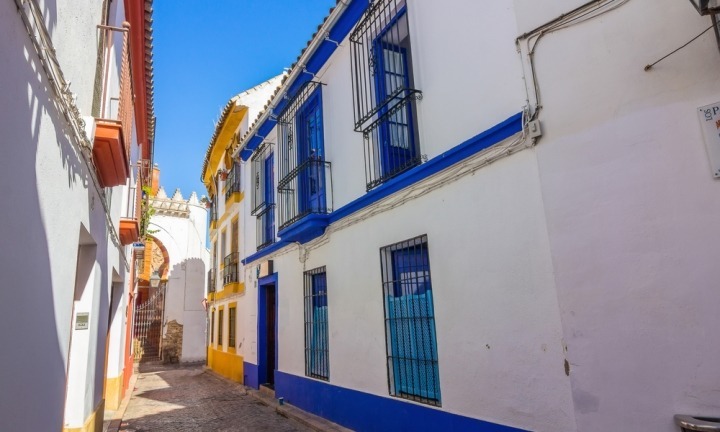 Spanish sellers are now optimistic that the market is recovering and are becoming more realistic with their properties, reducing their prices to stimulate ongoing demand. 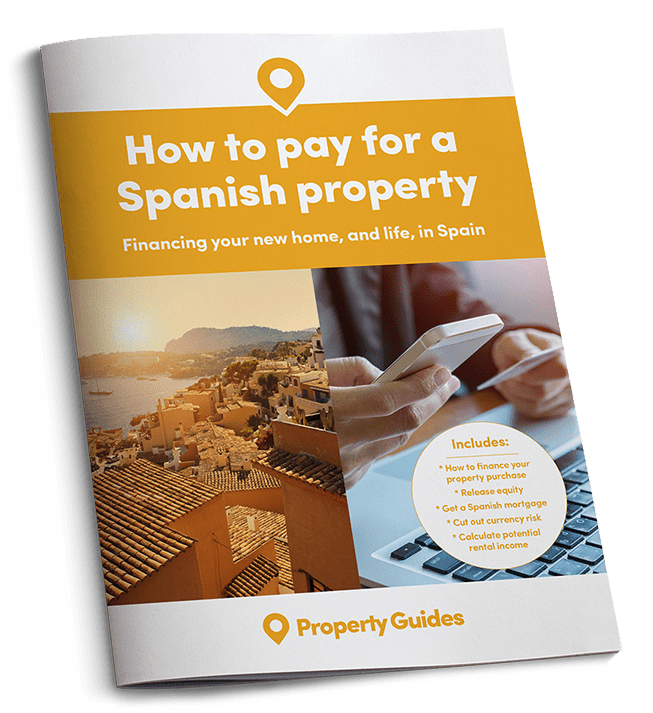 It appears demand for property from foreign investors is picking up due to favourable exchange rates, realistic pricing and the turn in the market, making Spanish property a reasonable investment once again. In 2015, foreign buyers made up 17 percent of the entire property market. Of foreign buyers, Britons account for the largest buyer segment (21 percent), followed by French (9 percent), Germans (7.5 percent), Belgians (6 percent) and Italians (5.5 percent). It’s not only foreign demand that is fuelling the market as it was during the property market downturn; consumer confidence of Spanish buyers is on the rise too. With housing market growth for eight consecutive quarters, it’s safe to say that the Spanish property market is on its way to recovery. What regions of Spain are booming? The Balearics are home to the most sought-after properties, accounting for 39 percent of total island sales in 2015. The Canaries received 39 percent of the property transactions, Valencia 37 percent and Murcia and Andalusia both at 25 percent. Overall the Mediterranean Coast saw growth of 4.4 percent from last year while the major metropolitan areas saw little change. With housing market growth for eight consecutive quarters, it’s safe to say that the Spanish property market is on its way to recovery. The increase in sales of 33 percent is a testament to consumer confidence, and experts are now saying that there is no better time to invest in Spanish property then now with the market currently priced under value.